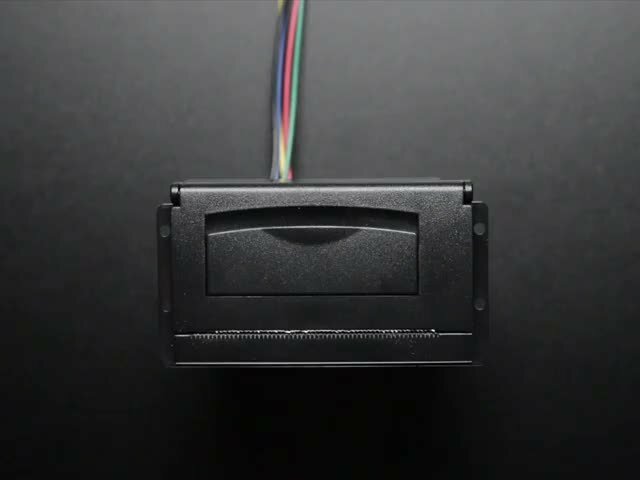 PolaPi-Zero: A Polaroid-Style Camera #piday #raspberrypi @Raspberry_Pi « Adafruit Industries – Makers, hackers, artists, designers and engineers! 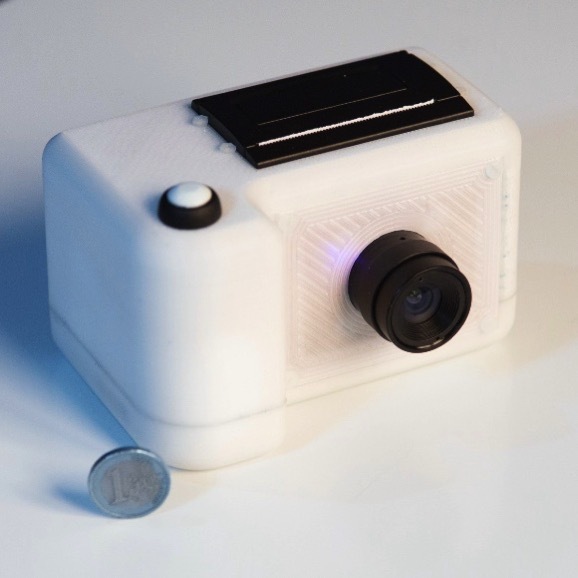 The PolaPi-Zero is the second iteration of Pierre Muth’s exploration into portable photography with the Raspberry Pi and thermal printer. No stranger to thermal printing builds, he’s previously created such wonders as a camera booth lottery ticket system. Take your photo and if your thermal printout displays another’s face, locating them grants you both a free beer. Pierre Muth is an electronic technician with a love for making things, thermal printers, and the Adafruit Big Red Button. So while his original PolaPi model also housed a Raspberry Pi – the version 2, with a full-size casing – the newer model allows for a smaller body with its use of the Raspberry Pi Zero. In his original PolaPi build, Pierre had been forced to cannibalise a retail-grade thermal receipt printer, leaving the unit bulky and weighty. With the new model, following in the footsteps of the small-bodied Raspberry Pi Zero, he managed to acquire the Nano Thermal Receipt Printer from Adafruit: a smaller device marketed specifically for use with boards such as the Raspberry Pi and Arduino. Coupled with a Sharp memory LCD, the camera allows its user to see the image on screen in black and white before printing, guaranteeing the quality of the photograph before you commit to the print. Pierre used the project as “a good excuse to start learning Python (finally)”, in part due to the array of existing Python code available online. His original camera ran using Java, and though he admits to the final Python code not being “the most elegant”, he provides it via both his GitHub repo as complete code, and as a downloadable image for the Raspberry Pi Zero.